Colourblocked with blank crestable front panels, this structured hat holds its shape. 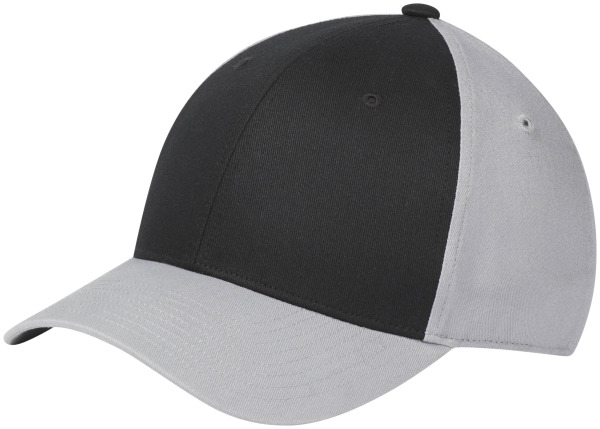 Features a snapback closure for adjustable fit, and a Badge of Sport on right side panel. 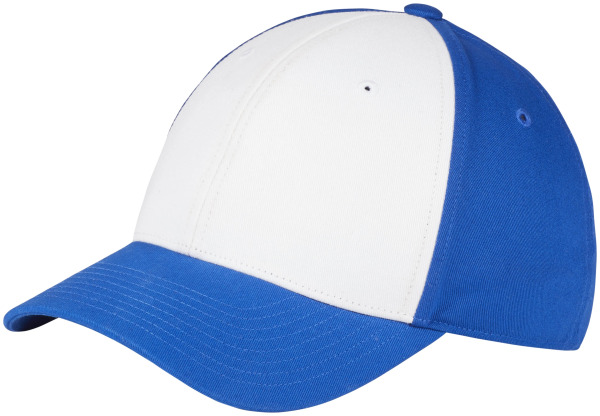 It is 100% cotton, with a UPF 50+ UV protection. 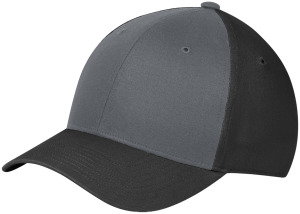 I'm interested in learning about the adidas Colourblock Crestable Hat. Please contact me.